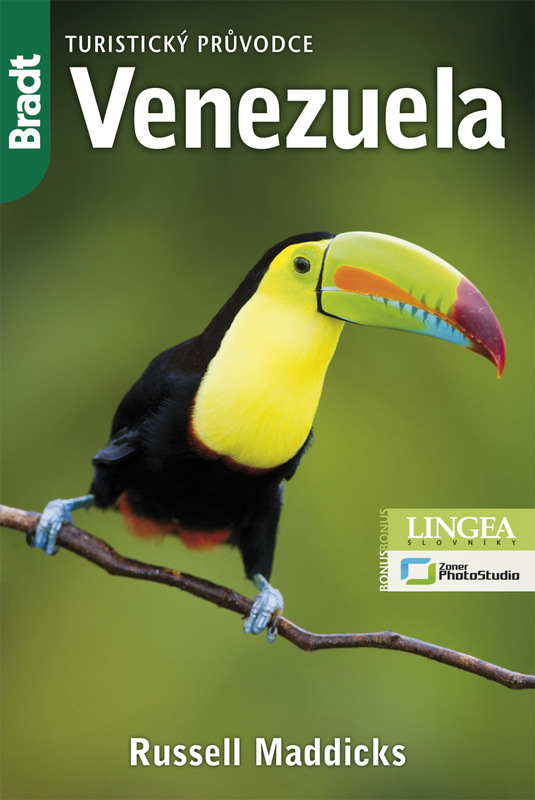 From 13 April 2011, the Bradt Guide to Venezuela is available in a Czech translation by Robi Mahel published by Jota. For more details see Jota's webpage. Nice post.Hoping that the Czech translation made available together with the post.And the result will be genuine content, not the mere shadow of an original one.It is important that translation be written in a foreign language since it helps one to get acquainted with the thoughts, traditions, principles and actions of the people from the region.